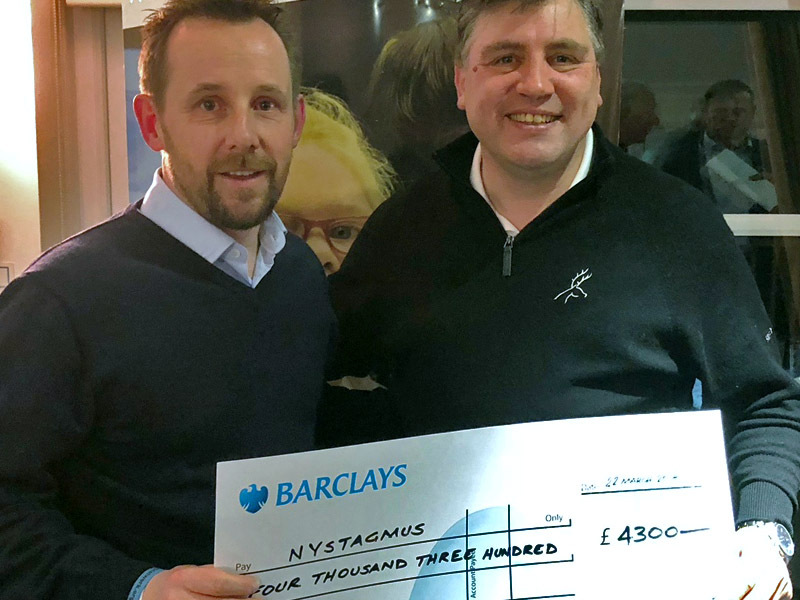 Nystagmus Network trustee and golfing enthusiast, Peter Greenwood, traveled to Studley Wood Golf Club in Oxfordshire earlier this week to receive, on behalf of the charity, a cheque for £4,300. 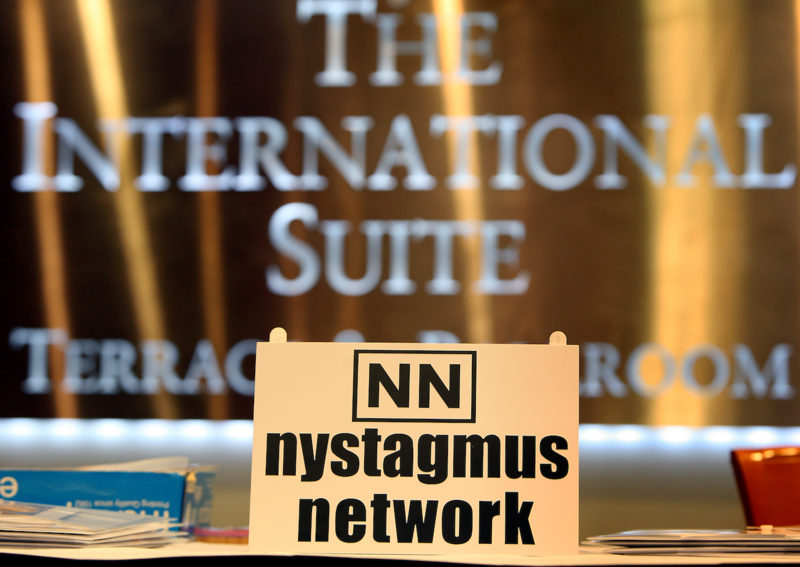 The money had been raised during the year at various events by club members, their friends and families after club captain for the year, Mike Lawton, nominated the Nystagmus Network as his captain’s charity of the year. 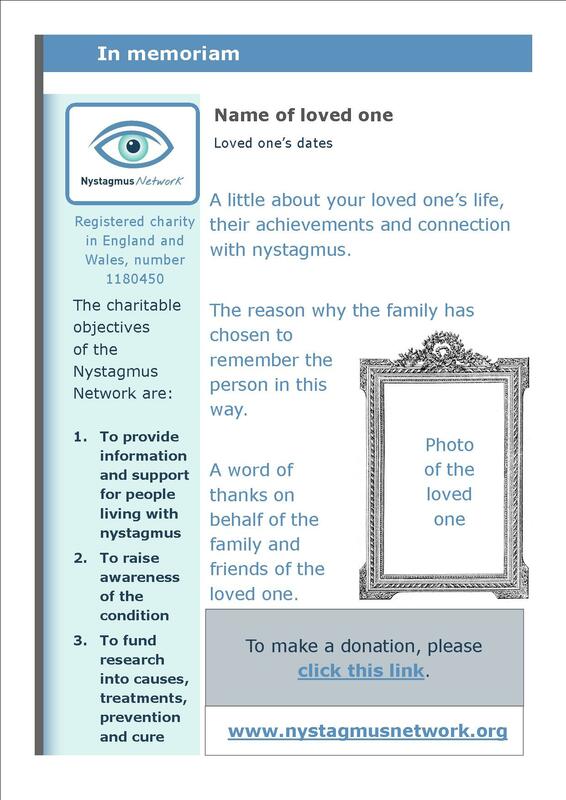 Mike’s daughter, Lucie, has nystagmus and is also a big Nystagmus Network fundraiser. 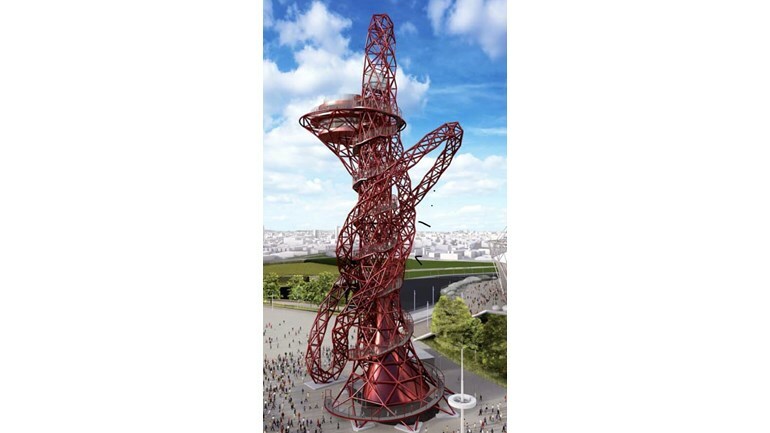 She ran the London marathon for us last year. Huge thanks to everyone at Studley Wood GC, and especially to Mike and Lucie. Next Next post: More rejections than Harry Potter?